We actually get to go on our planned beach vacation — and we are SOOO excited! After 3 days in the hospital Kylie is feeling much better since we brought her home! She is almost completely back to normal (although a little tired) and she is full of smiles. It’s amazing how the little ones can bounce back and I’m reminded of how precious our lives are. We won’t be back until September 15th – not sure if I will post any pics while we are away. So, I will leave you with these two random pictures that I picked out. This one because I think it is so sweet. Kylie LOVES her Aunt Laurie and we are so lucky to have her living here in Atlanta. She loves to spend time with Kylie and they are best buds. 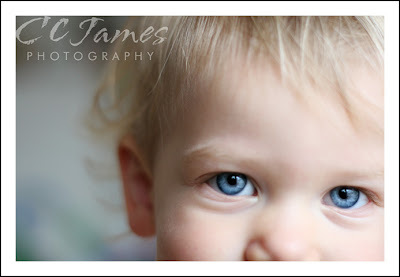 And this one just because I am so in love with the eyes of children – especially my own! They stare at you so intensely, innocently curious, hungry to learn everything about the world. For those of you that I’ve met, you know that my daughter looks nothing like me. Oh, how I’m jealous of her blue eyes!